Like most sports, running can take a toll on your body. Logging mile-after-mile everyday for months can result in injury for some runners. Even experienced runners are at risk for developing injuries. One of our running experts, Jonathan Greenawalt, PT, DPT, of UPMC Sports Medicine provides an overview of three common running injuries. Running injuries can result from trauma and overuse, as well as insufficient training, warm ups, and shoes. Because of the mechanics of running, injuries tend to impact the back, hips, knees, ankles, and feet. Iliotibial band (ITB) syndrome causes sharp or burning pain in the knee, especially while running. This pain may intensify with repetitive movements and distance. Bending the knee may cause swelling and additional discomfort. These symptoms typically appear gradually, but if they persist longer than four weeks this condition can significantly limit and interfere with your training. Runner’s knee or pain around the kneecap while running is the most common overuse injury for runners. This condition can cause pain while squatting, kneeling, and taking the stairs. If runner’s knee is not treated, it can lead to early-onset arthritis of the kneecap. Plantar Fasciitis is a common overuse injury for runners, especially those running frequently as part of a training plan. Plantar Fasciitis occurs when the tissue on the bottom of the foot tears or inflames due to repetitive stress. The first step out of bed in the morning is typically the most painful for those with this ligament injury. Other symptoms may include a dull, persistent pain that can progress to a sharp or stabbing sensation, and cause tenderness in the heel. Lie on your back and raise your legs to a 90 degree angle. 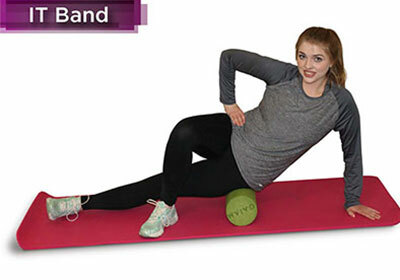 Alternate extending your opposite arms and legs. Forward: Lie on your stomach and rise up balancing your weight equally on your forearms and bent toes. 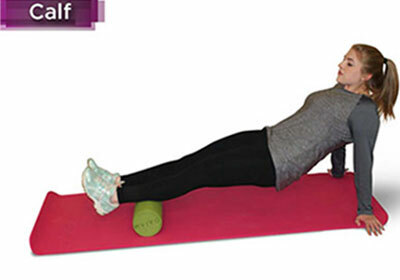 Side: Lie on your side and lift your body balancing on the side of your feet and forearm. 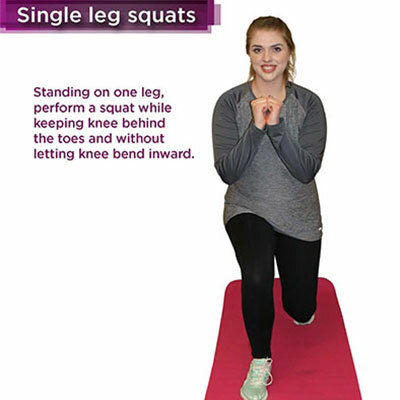 Step forward with one leg and squat bending at the knee. Alternate legs. 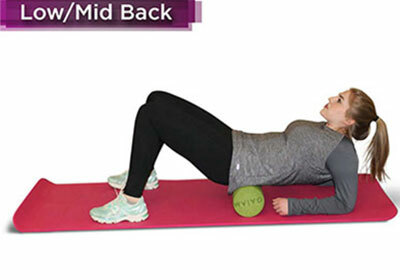 Look straight ahead keeping your abdomen tight. 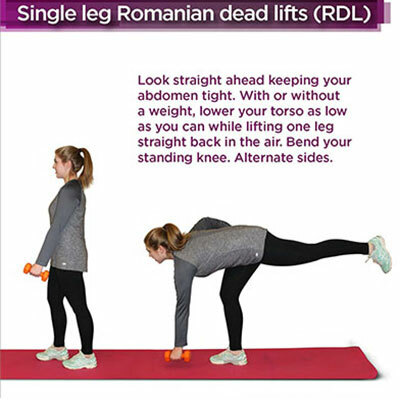 With or without a weight, lower your torso as low as you can while lifting one leg straight back in the air. Bend your standing knee. Alternate sides. 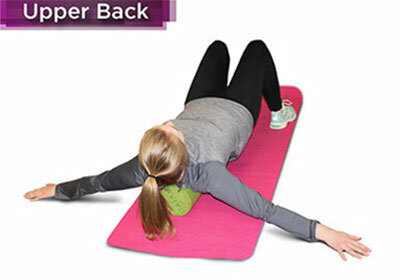 Lie on your back with your knees bent at a 90 degree angle. Lift your pelvis in the air and hold the pose. 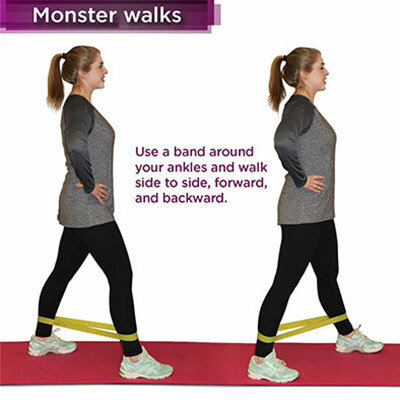 Use a band around your ankles and walk side to side, forward, and backward. 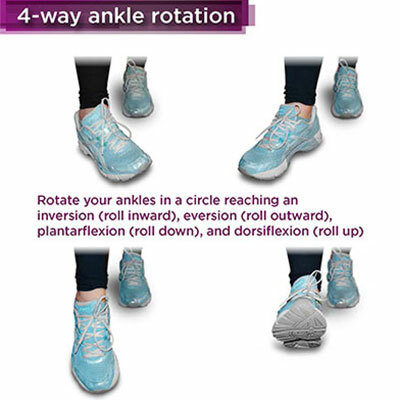 Rotate your ankles in a circle reaching an inversion (roll inward), eversion (roll outward), plantarflexion (roll down), and dorsiflexion (roll up). 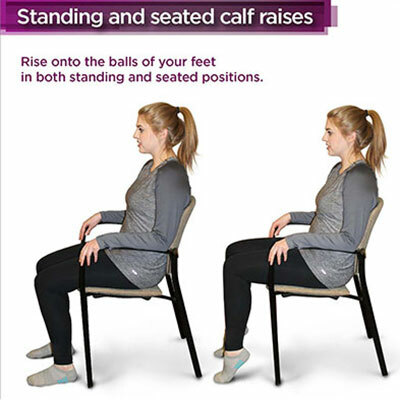 Rise onto the balls of your feet in both standing and seated positions. If you are experiencing muscle pain during your training, consult your doctor for evaluation and treatment. To learn more about common running injuries and marathon preparation, call 1-855-93-SPORTS(77678) or visit UPMCSportsMedicine.com.